Peaceful location, yet close to all major shopping and restaurants. Beautifully made 2 bedroom, 2.5 bath townhouse. 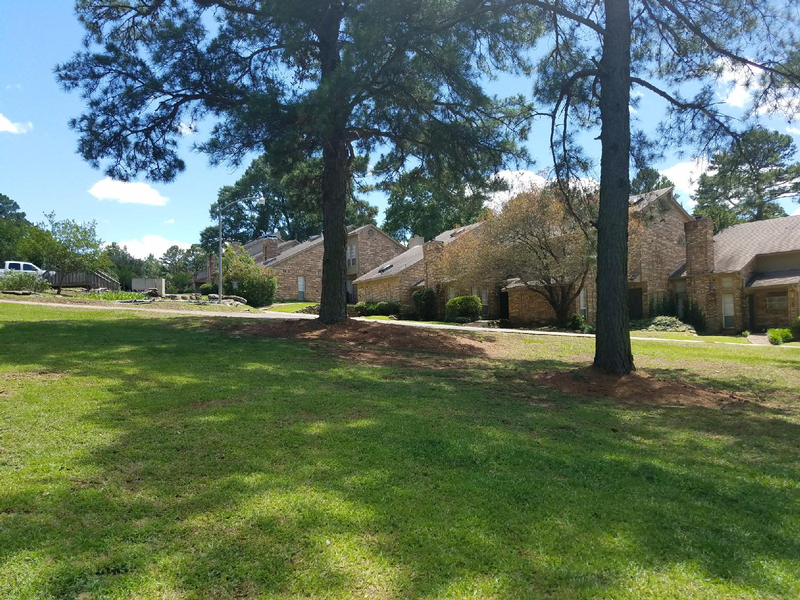 This townhouse has a WBFP, large patio, 2 car carport and so much more! Small community with a clubhouse and swimming pool. Give us a call today for more information 903-759-7892.